This was the first stone house in Decatur, erected by prison labor about 1859. The main house was the residence of the sheriff or deputy, while the basement was used as the jail. Meals were sent down a dumb-waiter located outside the east end of the house. The County sold the property in 1888 to A. H. Whitehead. It was used as the city water works building until 1938. 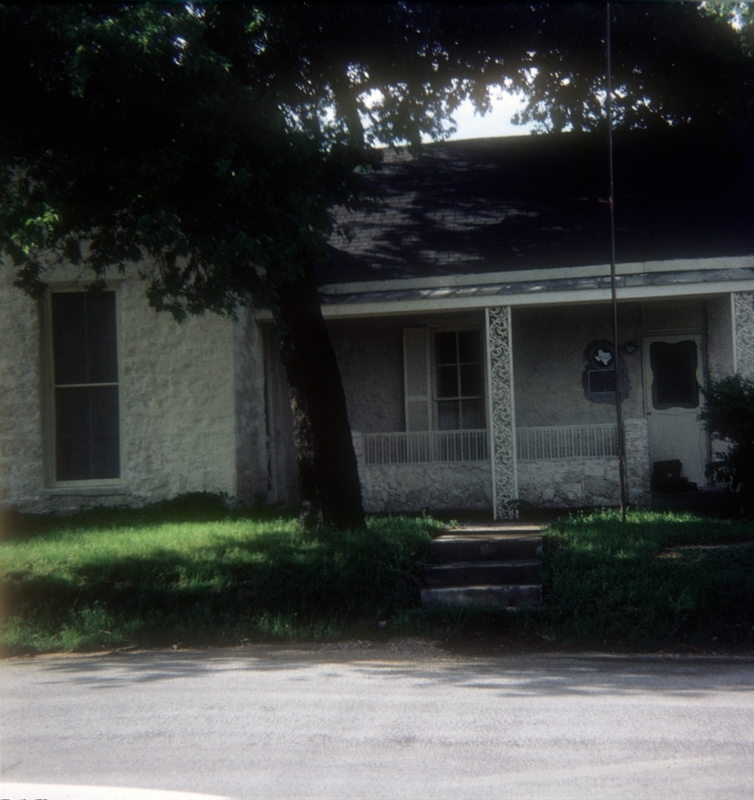 Then it was kept as a private residence until 1967 when it was purchased by the Wise County Historical Society as a museum. It was recorded as a Texas Historic Landmark in 1968. It is not open to the public.